Whether it's on the way to the ceremony, heading to your reception to celebrate or off to the hotel or airport for your honeymoon, Utah Platinum Transporation provides flexible, affordable, luxurious transportation. 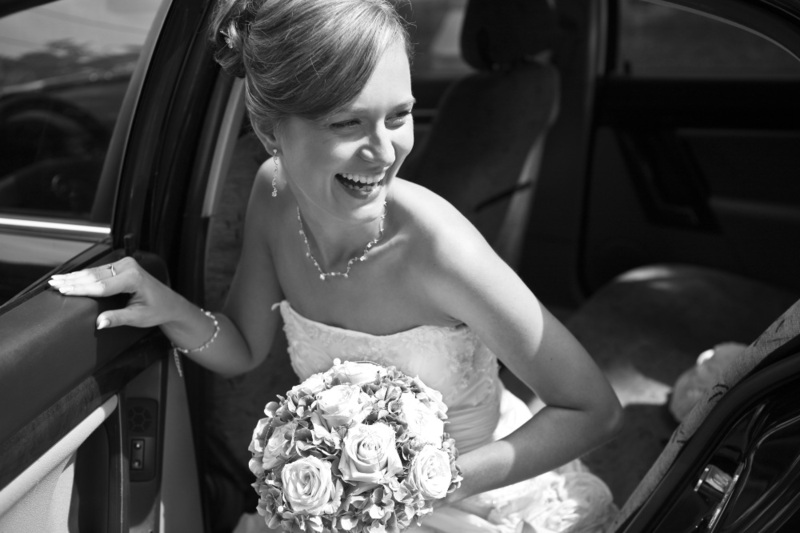 Relax and let our friendly, experienced, and reliable drivers take care of you on your special day. Since you do such a fabulous job taking care of everyone else on their special days, let us take care of you! Ask about our Wedding Planner Rewards Program (you'll be glad you did!). "Glenn is awesome, and we highly recommend his transportation services. We used Glenn’s services for multiple round trips from SLC to Park City, and every time Glenn was very professional, on-time, and helpful – even accommodating very early and late-night trips. Glenn was a pleasure to travel with." "Glenn is a great driver, the best we've ever had. He was professional, polite and knowledgeable. He accommodated schedule changes and an unscheduled stop, which made our trip much more enjoyable. Thanks Glenn!" "Glenn was the nicest, most courteous driver. It was my lucky day that I found him. Thank you very much!"